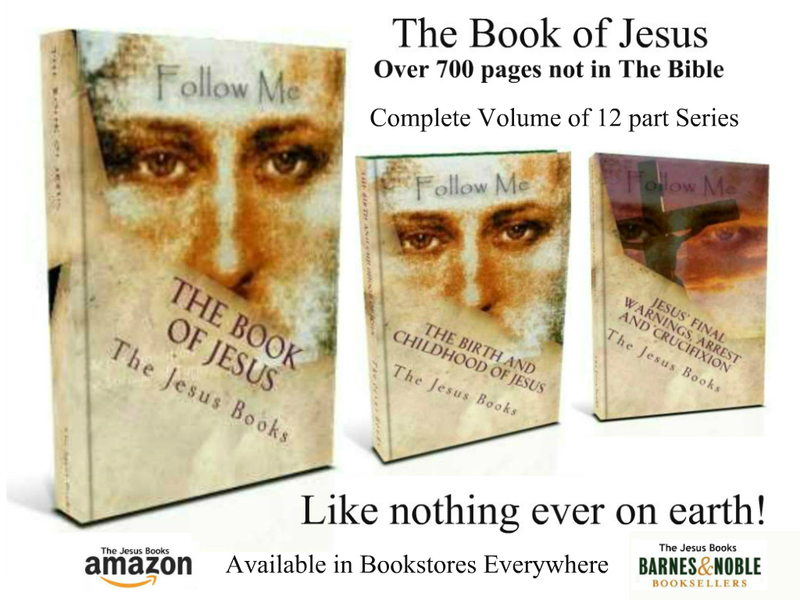 We have many people all over the world that are not able to purchase the "Book of Jesus" whose lives you can change. Will you help? When you 'Check Out' you can have the "Book of Jesus' delivered to any address. Delivery takes about 10 days. Thank you for blessing a soul and helping change the world. Said Jesus ~ "If you are only believing disciples, you must earn your own bread and contribute to the sustenance of all who teach and preach and heal. If you are anxious about your bread and water, wherein are you different from the nations of the world who so diligently seek such necessities? Devote yourselves to your work, believing that both the Father and I know that you have need of all these things. Let me assure you, once and for all, that, if you dedicate your lives to the work of the kingdom, all your real needs shall be supplied. Seek the greater thing, and the lesser will be found therein; ask for the heavenly, and the earthly shall be included. The shadow is certain to follow the substance."